Nordea welcomed the decision, saying it plans to officially make the move to Finland on 1 October. 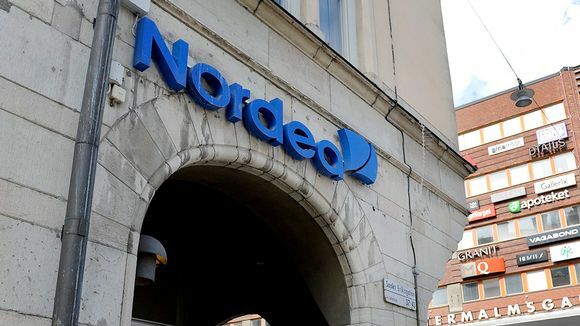 Regulators in Sweden have given Nordic banking giant Nordea the green light to relocate the bank's headquarters from Stockholm to Helsinki, Finland. Sweden's Financial Supervisory Authority gave its approval for the move on Thursday, saying that it did not consider transferring operations out of the country to be a risk for the Swedish economy or Sweden's taxpayers. The financial regulator said its assessment "focused primarily on whether creditors, including depositors, or the public interest would be negatively impacted," and adding that risks would not increase. Nordea said it welcomed the regulator's decision, adding that the move would officially take effect on 1 October, with the stipulation that other required regulatory approvals are granted by that time.